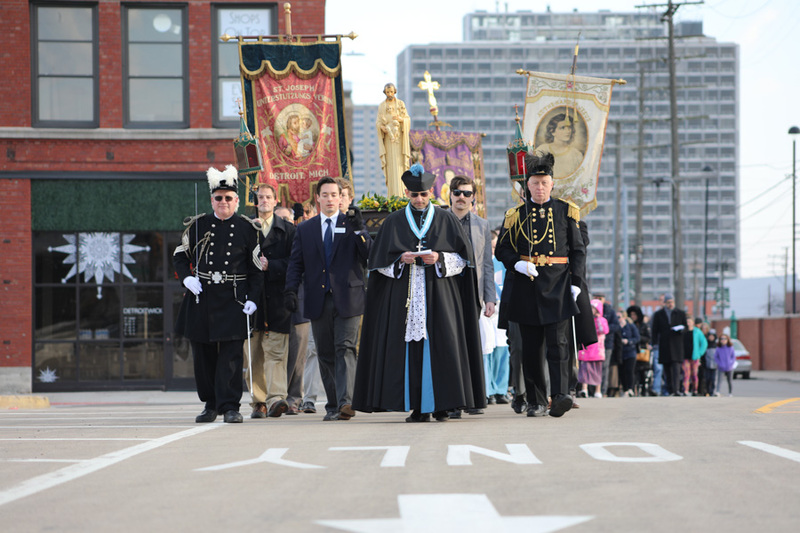 The annual St. Joseph Day of Prayer at St. Joseph Oratory in Detroit was a powerful celebration of St. Joseph as the Patron of the Universal Church and of St. Joseph Oratory. An inaugural Solemn Preparatory Novena preceded St. Joseph Day, with an additional daily Mass, themed homily, and Novena Prayers at the side altar of St. Joseph beginning on March 11. The homilies given by the Canons of the Oratory and visiting clergy focused on various aspects of the vocation of St. Joseph, ranging from his Fatherhood to his role as Patron of a Happy Death. 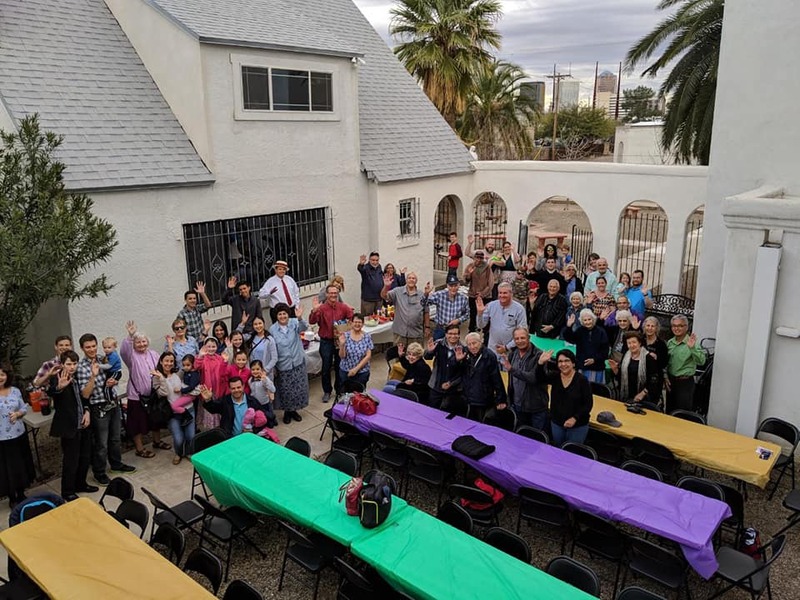 On Saturday, many faithful from St. Gianna’s Oratory and Holy Family Parish celebrated Samedi Gras in the church courtyard as a last pre-Lenten gathering before Ash Wednesday. On Saturday, March 2, 2019, His Excellency Oscar Cantú, Coadjutor Bishop of the San José Diocese, visited the Immaculate Heart of Mary Oratory. Canon Matthew Talarico, U.S. Provincial Superior of the Institute of Christ the King Sovereign Priest, celebrated a Solemn High Mass with Canon Raphael Ueda, oratory chaplain, as Deacon and Abbe Kevin Kerscher from the Oakland Apostolate, as Subdeacon.